A study finds that Fitbit's fitness watch is the best choice for corporate wellness programs. But how did Apple Watch and Fitbit's Charge 2 fare? Among 21 wearables tested, Fitbit’s fitness watch Blaze is the best device for workplace wellness programs, according to a new study from Sprinbuk, a health analytics provider for employers. The study’s results were compiled from more than 8,000 employers, a survey of more than 800 of “America’s Healthiest Employers,” and field tests conducted over a four-month period involving 50 people reviewing the 21 wearables from eight manufacturers. Garmin’s vivoactive HR was the no. 2 wearable with a score of 89. Fitbit’s Charge 2 and Surge tied in third place with scores of 86. Samsung Gear S3 and Garmin vivosmart HR+ tied for fourth place, with scores of 85. What’s missing from the top 5 slots? The study is also noteworthy for devices that didn’t make into the top five slots. Fitbit’s Alta was scored 82 and its Flex 2 came in at 80. Tied for last place, each with a score of 57: Misfit Shine 2 and Polar A360. The study offers a mostly comprehensive guide to wearables. However, Fitbit’s Zip ($60) and One ($100) weren’t among the trackers tested. Admittedly, both devices are long in the tooth, technology-wise. But their low price points combined with the popularity of the Fitbit Group Health platform still make them solid options for wellness programs. 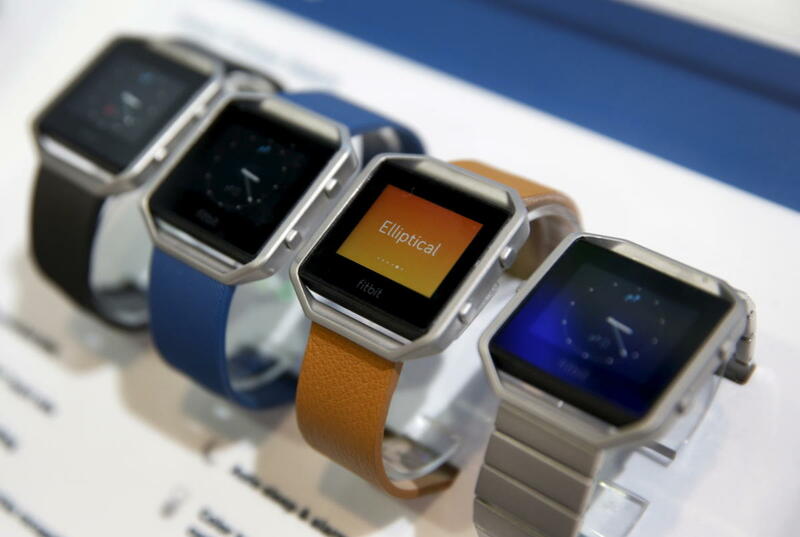 Fitbit’s Blaze and Charge 2 merit serious consideration as well. But I’d advise wellness administrators not to go with Surge. The $250 fitness watch is starting to feel like an afterthought, having been passed over for the useful feature updates that Fitbit has bestowed upon Blaze and Charge 2.